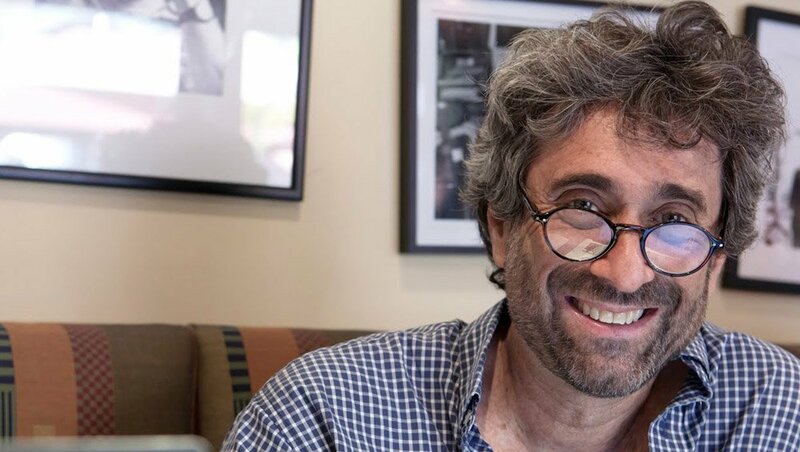 Mitchell Kaplan, owner of Books & Books and co-founder of the Miami Book Fair International. 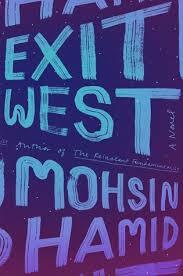 "With a nod toward magical realism, Exit West presents the moving story of Saeed and Nadia, and in the process gives us heartbreaking insight into the plight of political refugees. This novel is full of humanity and I dare anyone finishing it not to feel compelled to raise a voice in support of solving the crisis of people fleeing the chaos now plaguing the world." "A gorgeous, moving meditation on how we contemplate death. 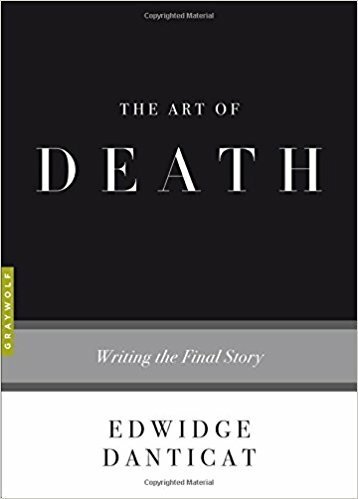 Edwidge illuminates the common experience of the loss of a mother with her own insights, the dignity with which her mother faced her own mortality, and with wisdom from some of our great writers writing about end of life. I found this compelling and intimate, as I do with everything written by Edwidge Danticat." "I celebrate whenever there’s something new by Paul Auster. I wasn't prepared, though, for just how awed and astonished I found myself while immersed in his inventive and grand new novel. About a life lived fully, about possibility in love and finding a path to take that’s the right one, this is a large novel in all respects, but, most importantly, in spirit. 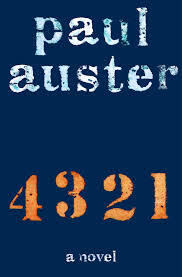 In its writing, Paul Auster has created nothing short of a masterpiece." "Chris Finan’s new history is an eye opening, humanistic account of those millions of Americans who have struggled, are now struggling or who are in long-term recovery from the effects of alcoholism. He colorfully presents the journey that’s been taken to where we are now, finally able to recognize alcoholism as a treatable disease and not a moral failure. 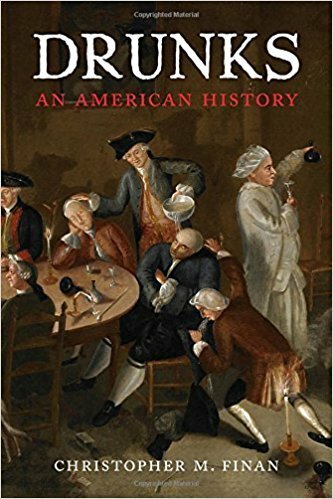 By giving us this sweeping, entertaining narrative, covering the social history of alcoholism from the seventeenth century to today, Chris Finan’s Drunk fills a hole in our understanding of the flip side to the glitz and glamour of alcohol, a side so pernicious that its ill effects have been an integral part of the social history of the United States since its founding."